In celebration of Spring VMware is having a one week sale, top selling products including Fusion, Workstation Pro and Workstation Player will be 25% off! 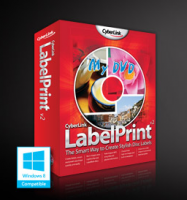 CyberLink LabelPrint is label-making software that lets you design and print stylish CD/DVD labels in 4 easy steps. Just select your template type, disc information, text layout, background image, and print destination. LabelPrint supports layout and printing on a broad range of templates for your CD/DVD labels from leading label brands. AOMEI Backupper Pro is an easy-to-use backup program for Windows. You can easily choose what files to backup and how to backup. 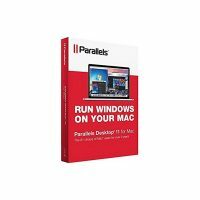 With this software you can be sure that your data is reliably protected and can be restored any time.